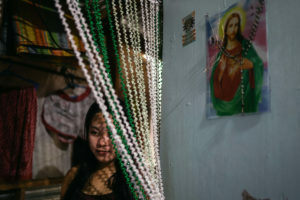 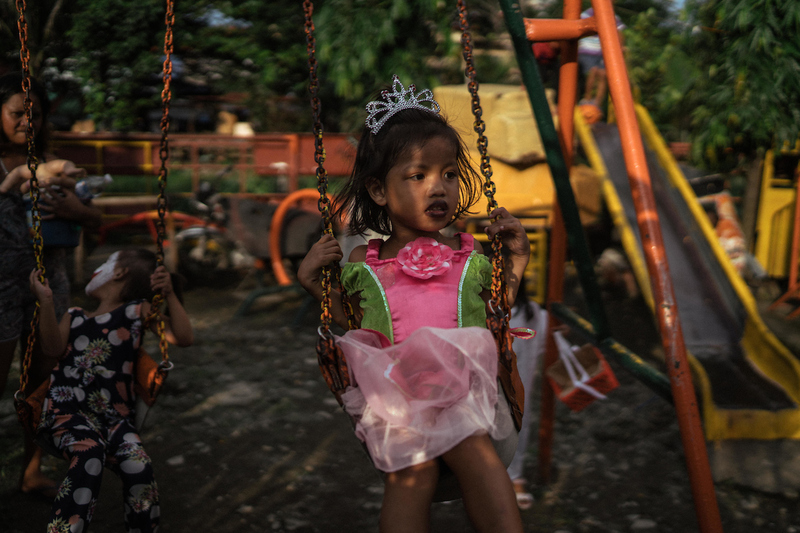 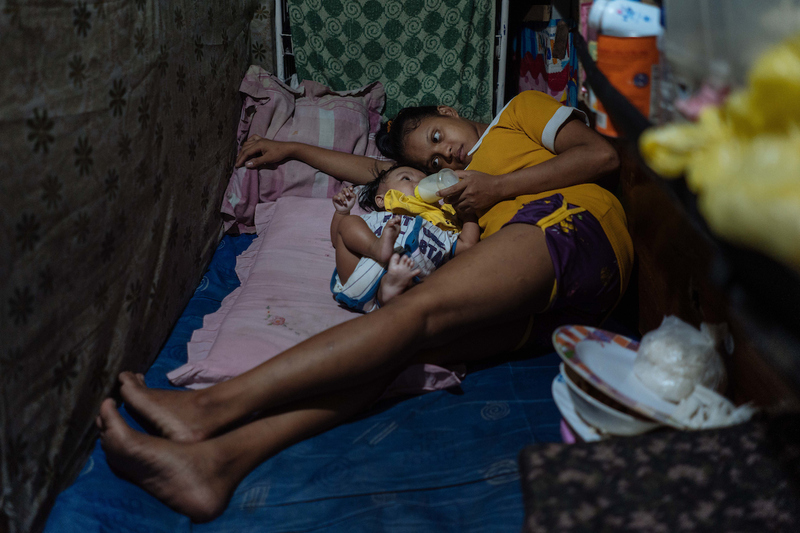 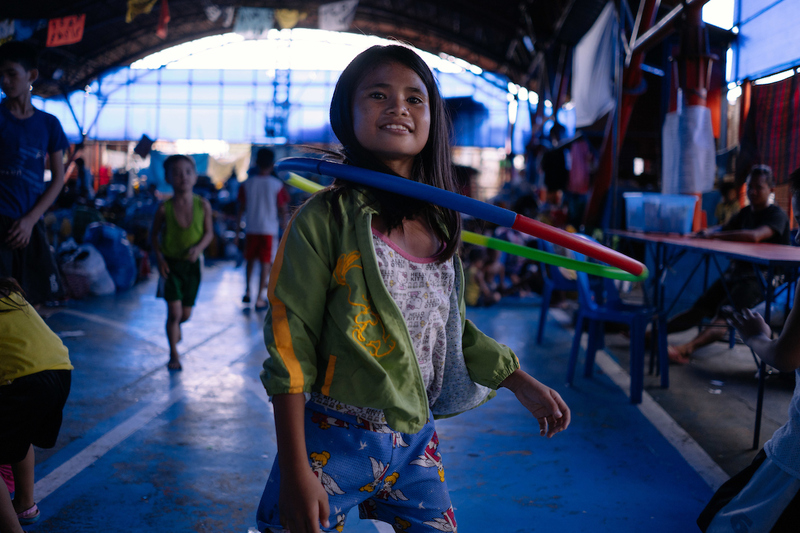 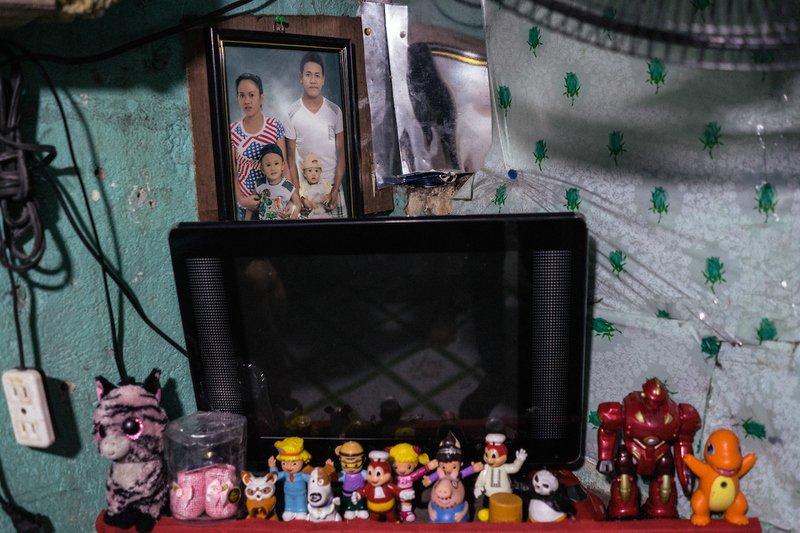 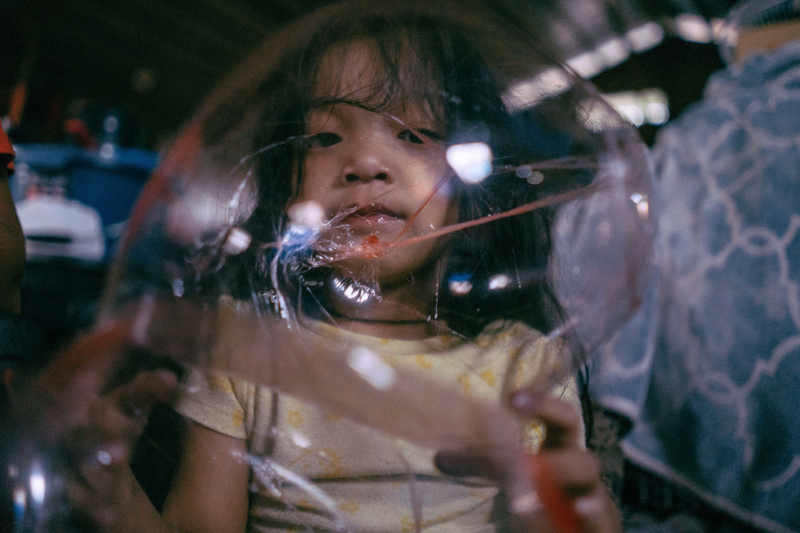 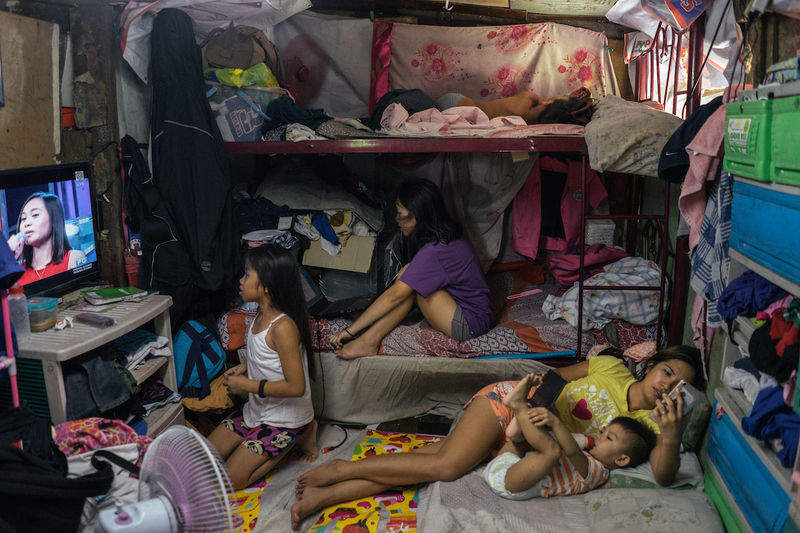 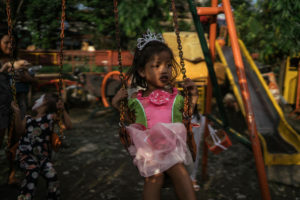 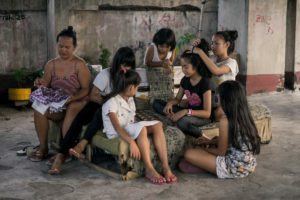 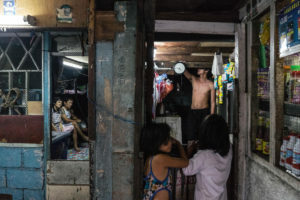 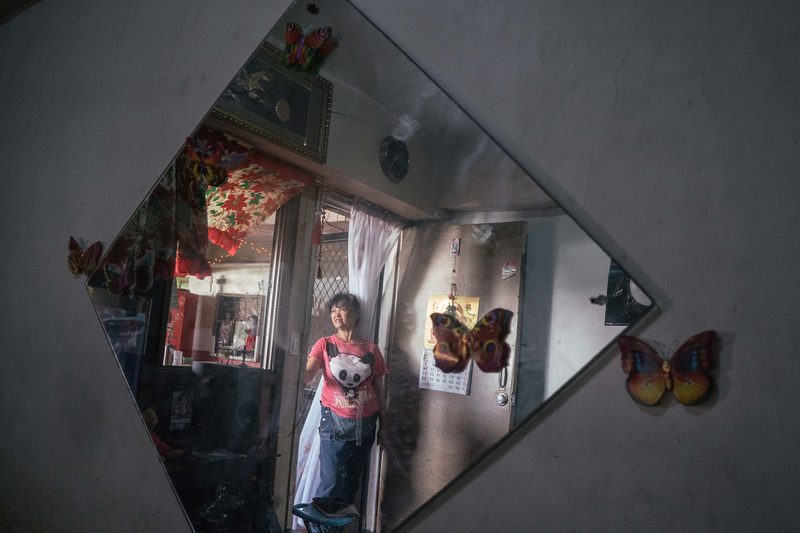 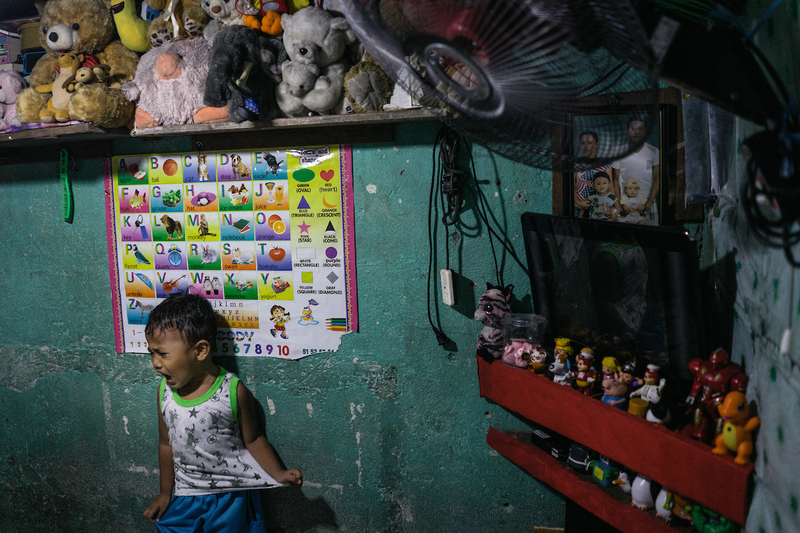 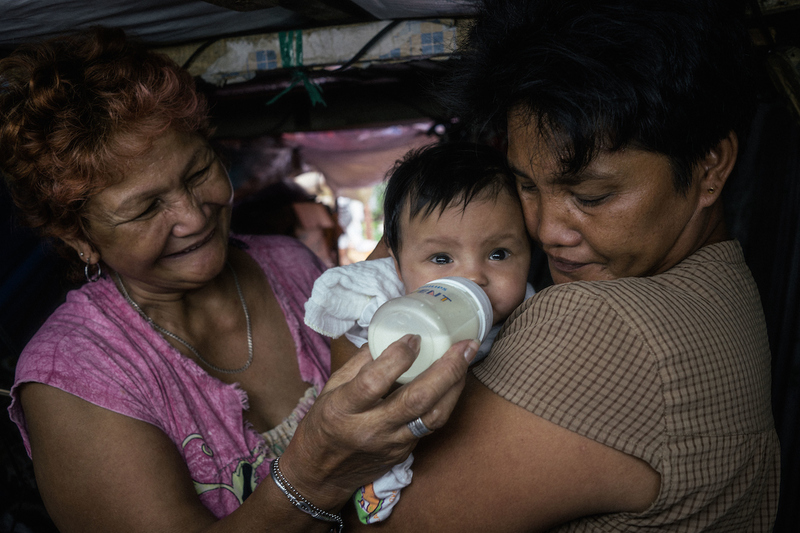 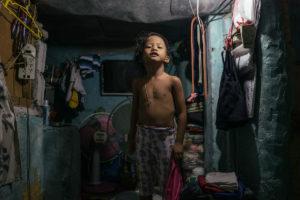 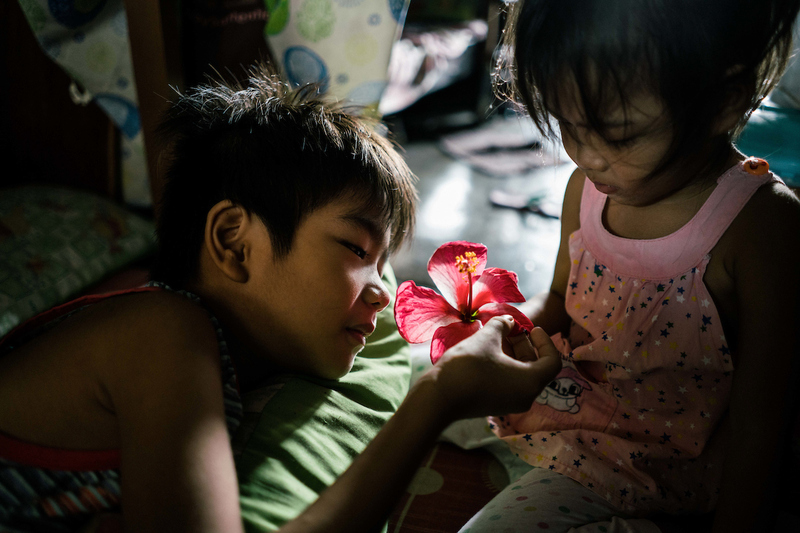 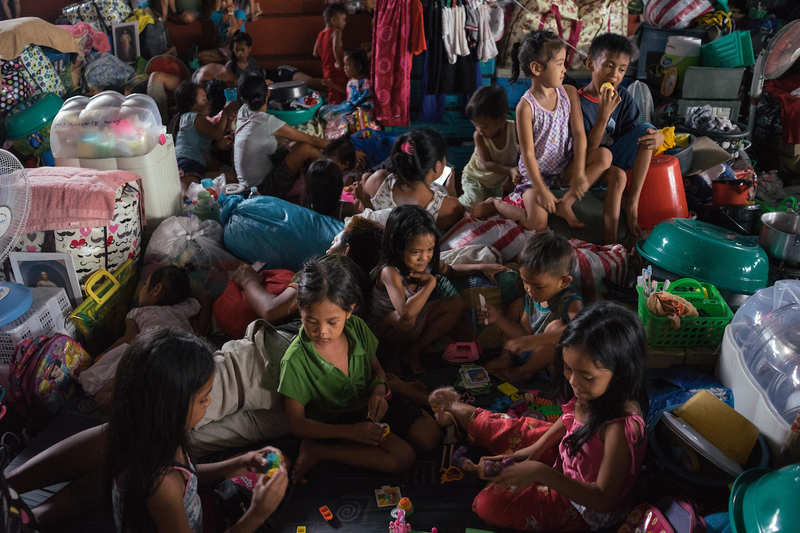 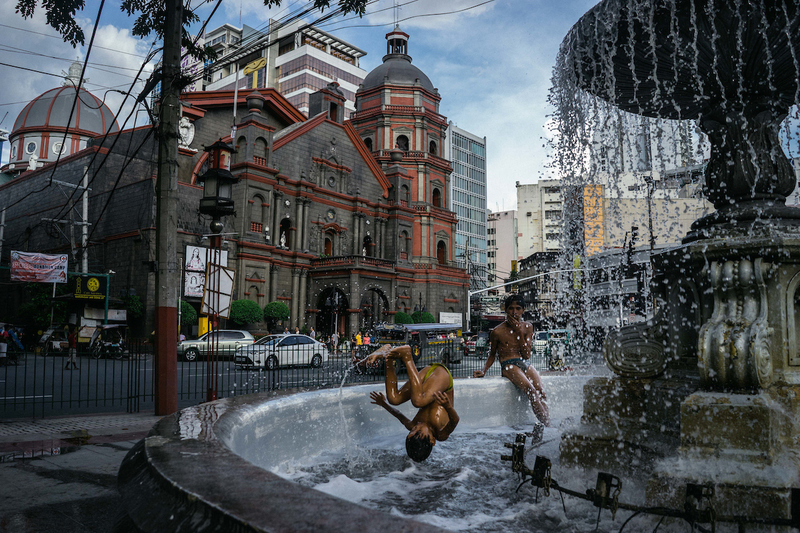 Manila’s shanty towns are not underground, but they may as well be. In the past, walls were erected to hide them. 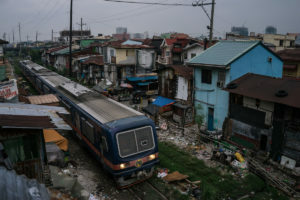 But these sprawling towns are home to millions of Filipinos, and they are one of the densest places on earth. 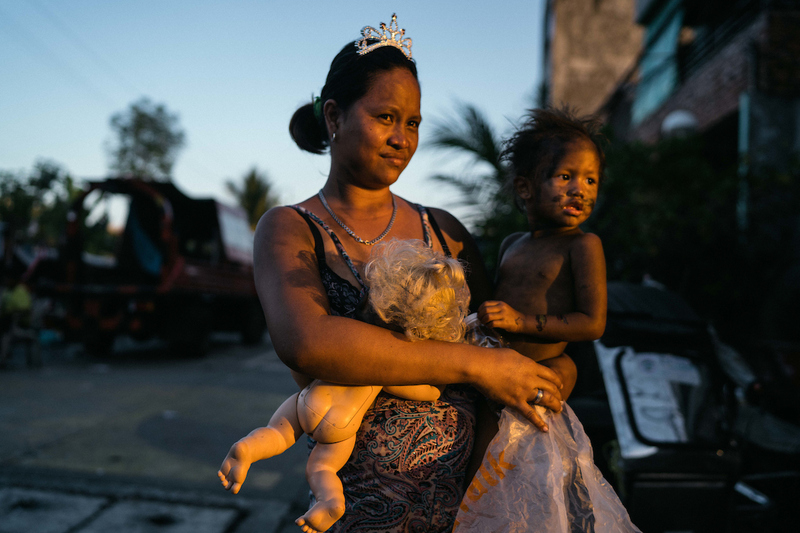 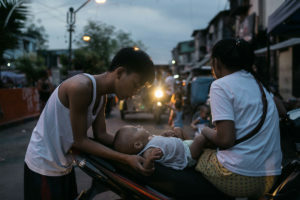 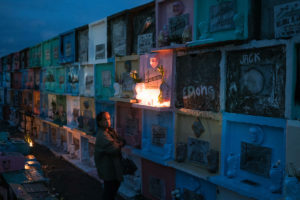 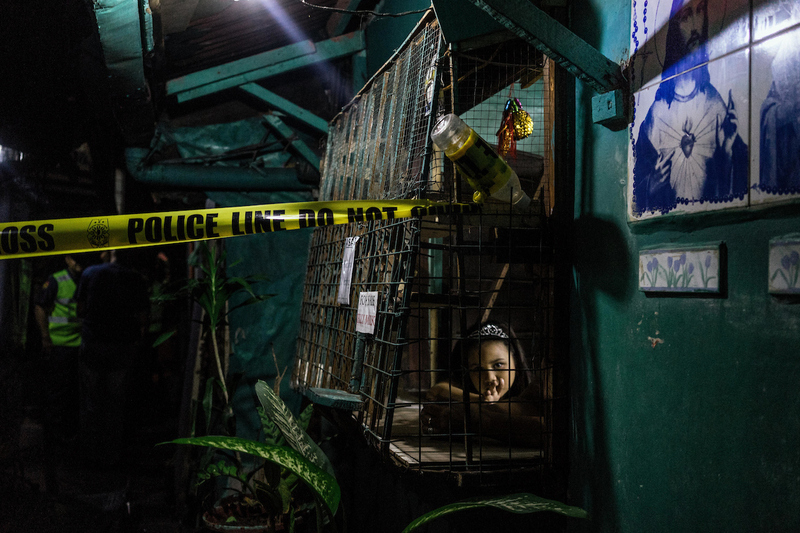 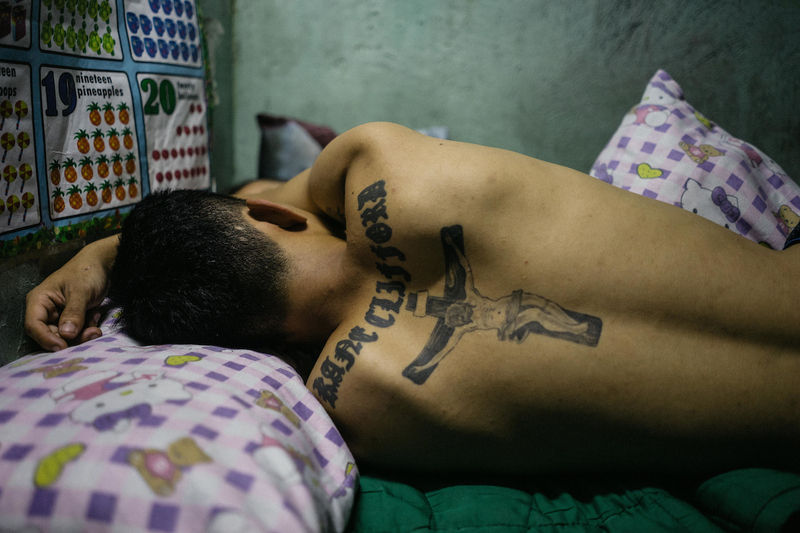 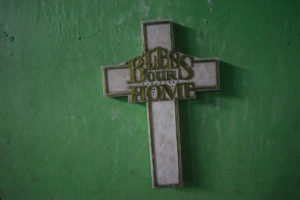 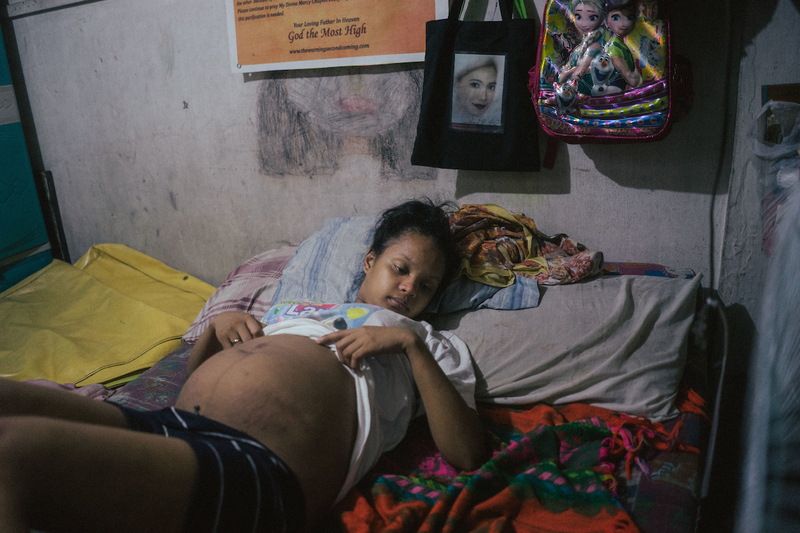 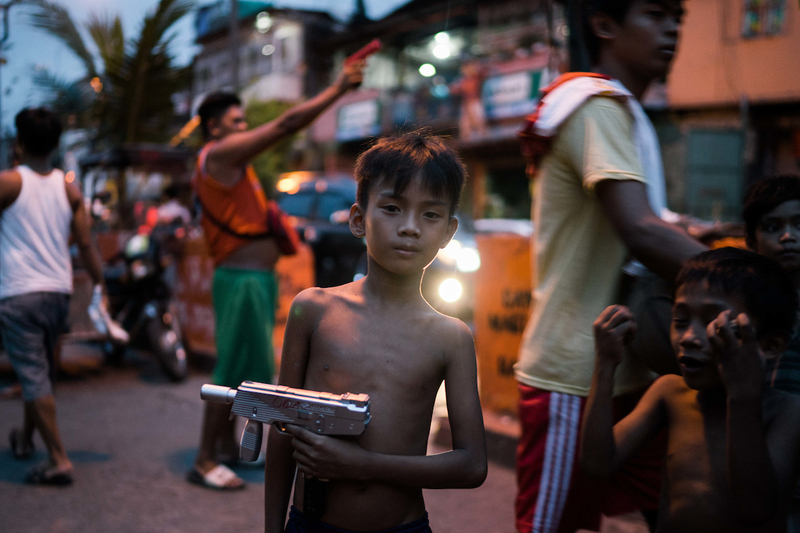 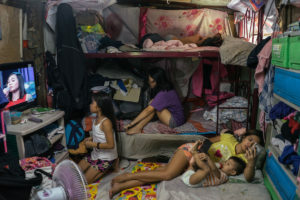 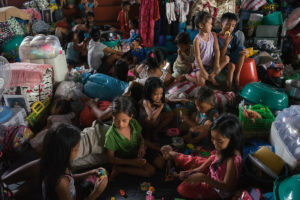 Today it is the backdrop of Philippine President Rodrigo Duterte’s War on Drugs, which according to the emergencies director of Human Rights Watch, ‘could more aptly be described as crimes against humanity targeting the urban poor.’ Thousands and thousands have died since he took office. As I covered crime scenes I became much more curious about the residents gathering to witness the deaths, and who would retreat back into their homes. 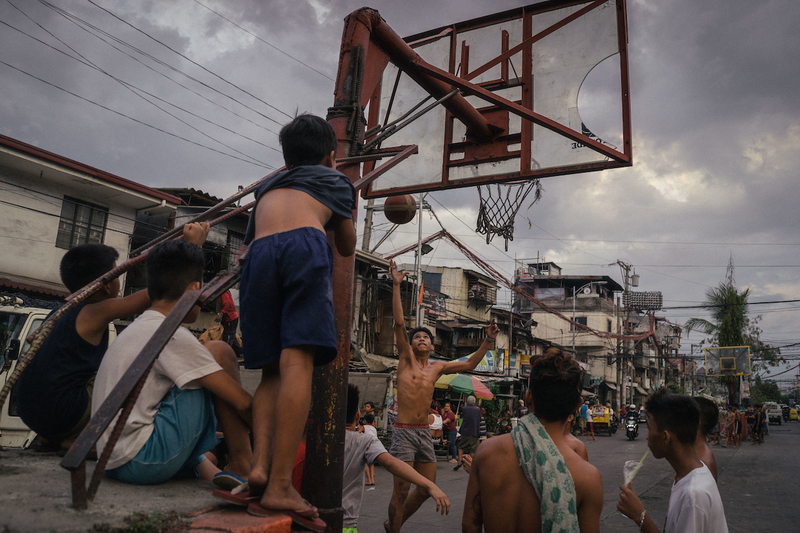 As one crosses over to this part of the city, the rules change. The regard for human rights and rule of law vanishes. 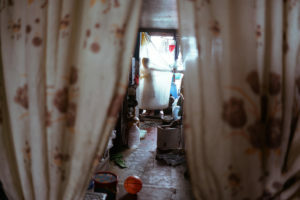 But in here, life goes on amid the violence it bears witness to. 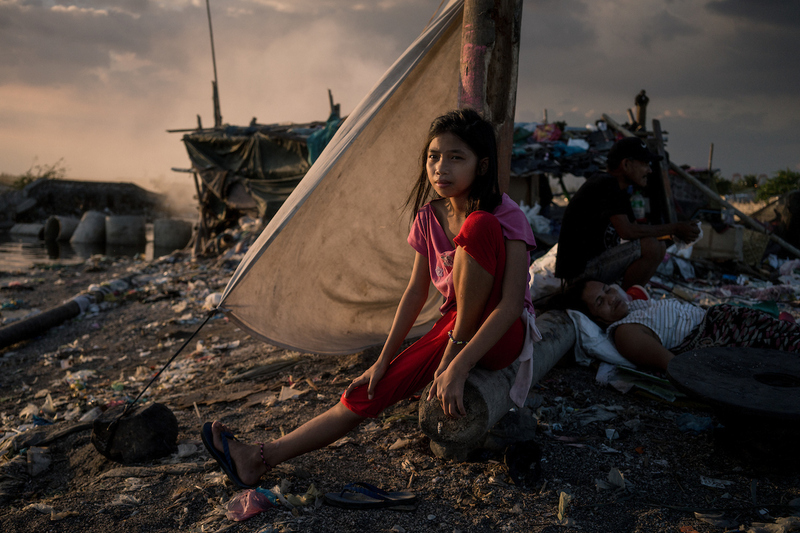 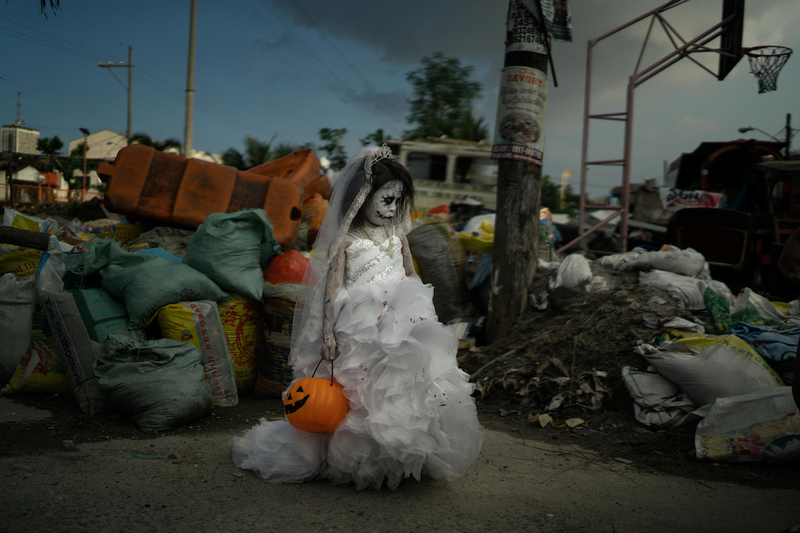 For the past years, the images that have come out of the Philippines have been bloody and violent. 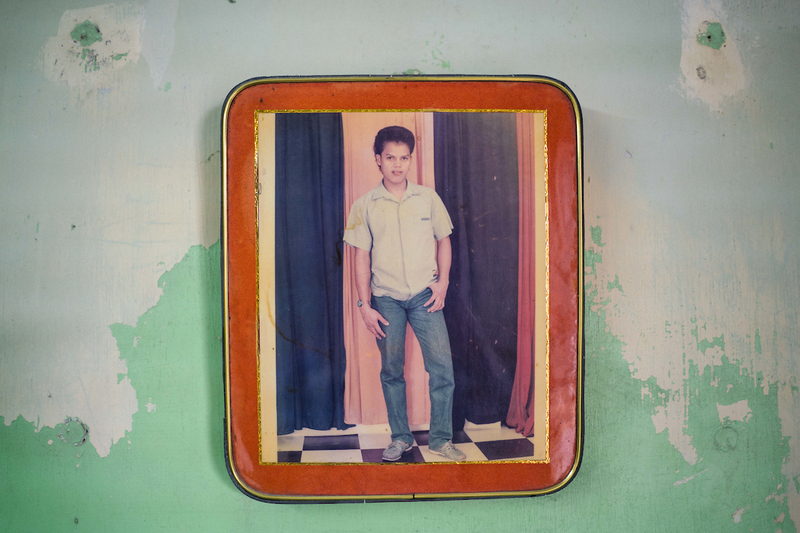 I began to wonder – what can I contribute to the narrative that hasn’t been told yet? With the constant and necessary portrayal of the death, I believe it is also important to highlight its living face. 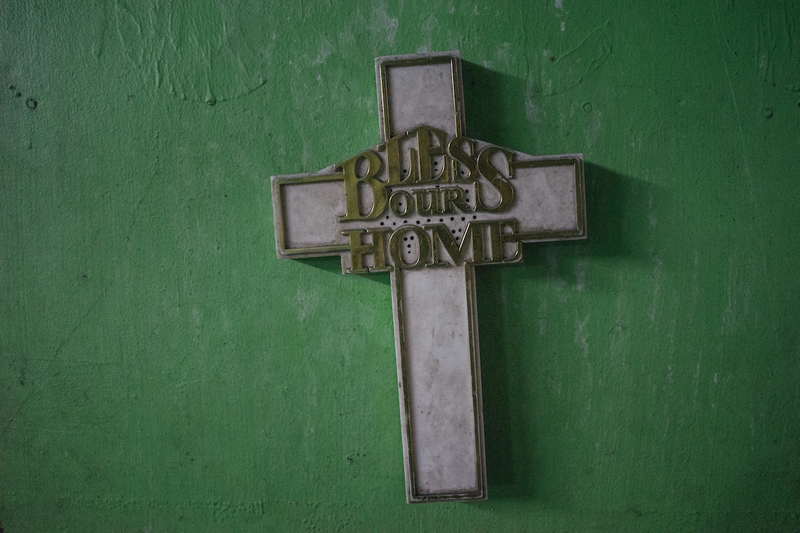 This part, which I believe is an essential part, is largely missing from the conversation. 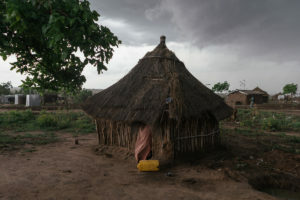 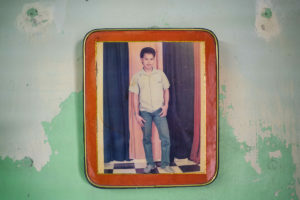 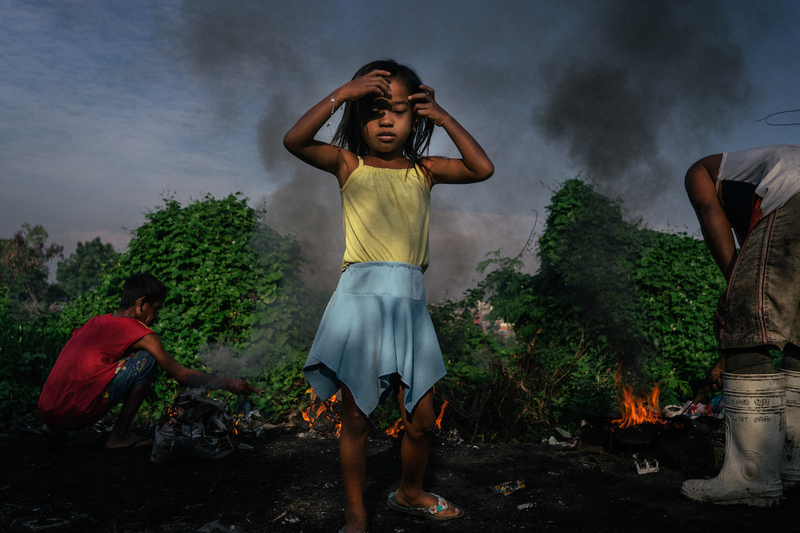 I went to the communities with the intention of documenting life, instead of death. Over the last few months I have visited people’s homes, and found fleeting moments of intimacy as I looked for this continuous city’s still beating heart. 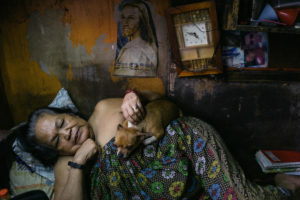 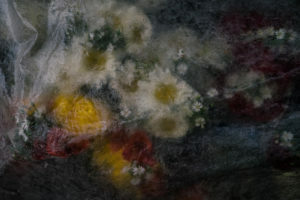 Behind the wall that was built from shame, behind the attempts to cleanse them by killing, there is tenderness and there is life that is being overlooked.